Alstom CEO Henri-Poupart Lafarge has stressed the importance of the Indian market for the company’s global success after penning three new deals worth €75 million. As well as a power supply contract with the Mumbai Metro Rail Corporation, the French firm has reached agreements with the Chennai Metro Rail Corporation for new trainsets and with the Jaipur Metro Rail Corporation for metro power supply. No further details were released. 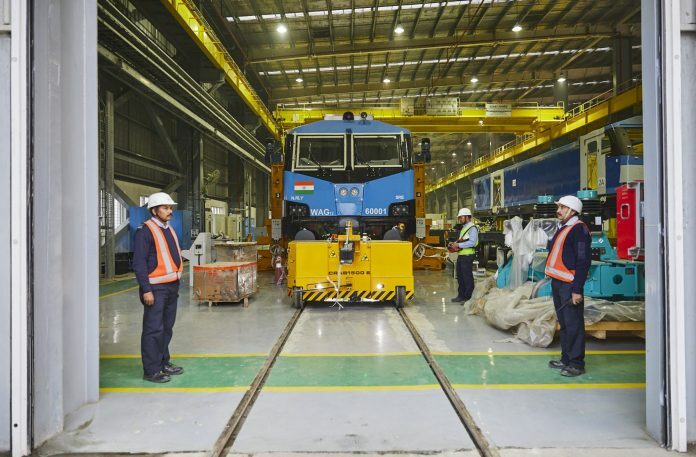 In addition, Alstom has announced the completion of its first all-electric Prima locomotive from its Madhepura facility in the State of Bihar. The facility is a joint venture between Alstom (74 per cent) and Indian Railways (26 per cent). Alstom was awarded a €3.5 billion – one of the largest in its history – for 800 electric double-section locomotives in 2015 as the Indian Ministry of Railways works towards 100 per cent electrification of the country’s network and a more sustainable railway. The 12,000 horsepower locomotives have a hauling capacity of 6,000 tonnes, a maximum speed of 120km/h and will help to reduce operating costs and greenhouse gas emissions. They were developed with the support of six Alstom sites in France: Belfort for the six first car bodyshells, and Ornans for the motors, Tarbes for the traction, Le Creusot for bogies, Villeurbanne for the train control monitoring systems and Saint-Ouen for the design. Henri-Poupart Lafarge added: “This project stands as a shining example of Alstom’s commitment to ‘Make in India’. 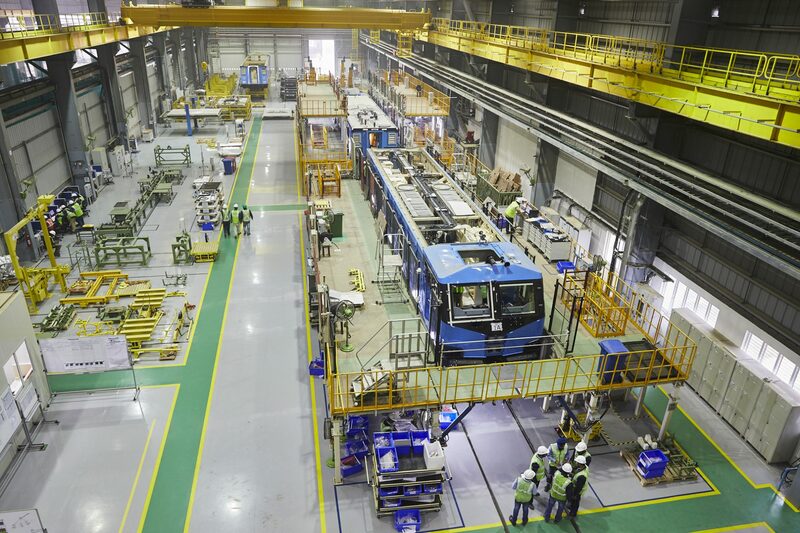 Alstom also announced that Phase 1 in the construction of the Madhepura facility and the Saharanpur depot is complete and work is progressing as per the contractual timelines.